The track is often thought of as the playground for sprinters and middle-distance runners. But anybody who has time goals in long-distance running events would be well-advised to visit the track once a week. Without speed, you won’t be able to race and train near your potential. In this article, I will outline the rationale and best practices for 4 classic track workouts specific to endurance runners. All long-distance peak performances require 3 ingredients: speed, endurance, and specific endurance (the race pace for your event). Specific endurance is the ultimate goal, and it can’t be fully developed when either speed or endurance have been neglected. Most runners put in the mileage of easy runs and tempo runs but aren’t committed to speedwork. Hence, their race results are mediocre. 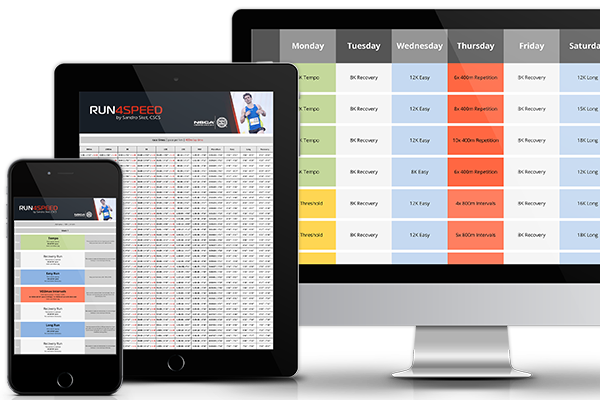 Speed training for long-distance runners can be defined as 10K race pace efforts all the way up to 400m race pace. 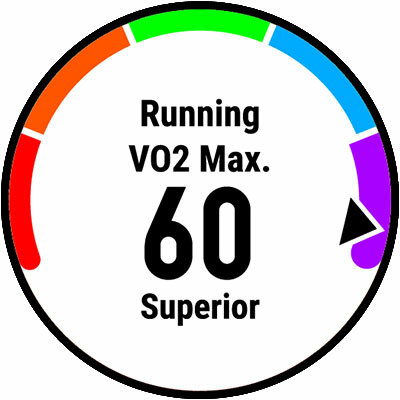 That means significantly above your lactate threshold (unless you’re a total beginner), and for the faster end of the spectrum even above your VO2max. Whether to pick shorter but faster intervals or slower but longer intervals is dictated by the training cycle you are in. In phase 1 of my training plans, I have my athletes focus on 400m intervals at 1500m race pace and 800m intervals at 3000m race pace. Their main purpose is to enhance neuromuscular recruitment and running economy—a precondition for the longer intervals that follow in the next training cycle. 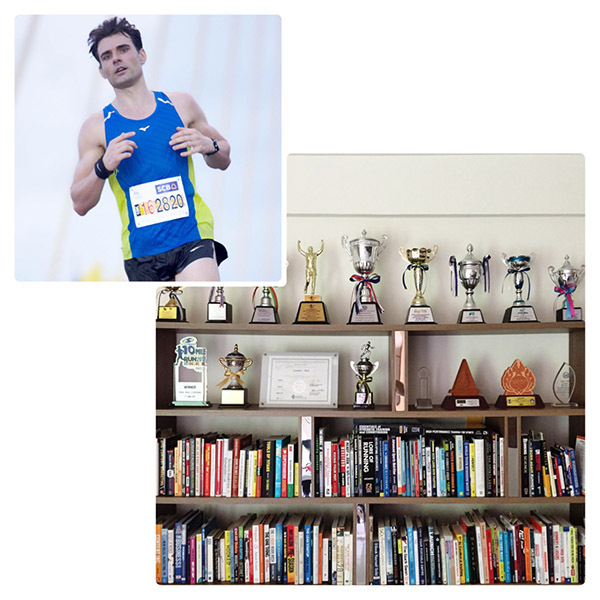 Once a week of this type of training is enough for most runners. In phase 2 the actual VO2max work is done. 1000m intervals at 5K pace and 1600m at 10K pace have your heart labor repeatedly for 3 – 6min at 90 – 95% of your VO2max. That’s long enough to have your heart rate rise close to its maximum capacity and short enough to sustain the intervals at that intensity. This applies to all runners from the 5k to the marathon. 400s at 1500m race pace means you’re running at 110% of your VO2max. Although the anaerobic contribution is significant, it’s still a safe pace to train occasionally without compromising your hard-earned aerobic qualities in favor of your glycolytic energy system. Relative beginners can start out with 4x 400m and advanced competitors can do 8x 400m. Work to rest ratio 1:2. Duration = 3 weeks. 800s at 3000m race pace roughly represent 100% of VO2max, which equals vVO2max (velocity at VO2max). This is a great benchmark as it takes your running economy into account. Try to stay relaxed at speed and pay attention to your running form. Relative beginners can start out with 3x 800m and advanced competitors can do 6x 800m. Work to rest ratio 1:1. Duration = 3 weeks. 1000s at 5K race pace means you’re running at 95% of your VO2max. This is perhaps the hardest of all the intervals as it’s pretty intense and fairly long at the same time. 400s and 800s in prior cycles prepares for the demands of this session. Relative beginners can start out with 3x 1000m and advanced competitors can do 5x 1000m. Work to rest ratio 1:3/4. Duration = 3 – 6 weeks. 1600s at 10K race equal 90% of your VO2max. They key advantage of this workout is the length of the intervals which keeps your heart rate high for a substantial amount of time. Relative beginners can start out with 2x 1600m and advanced competitors can do 4x 1600m. You can up the ante with 2000m intervals if you can handle it. Work to rest ratio 1:1/2. Duration = 3 – 6 weeks. 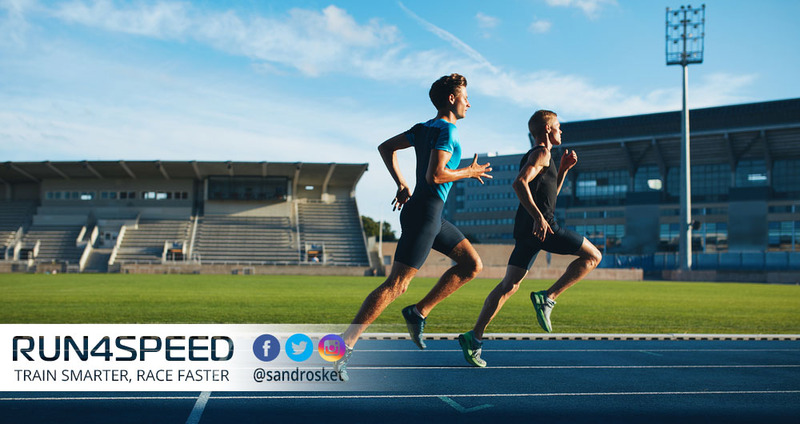 In summary: Whether you train for a 5K or a marathon, speed is an essential factor to perform near your potential in training and at races. For maximum effect, start with shorter but faster intervals early in your preparation and then progress towards longer intervals at 5K – 10K race pace. Keep in mind, however, that this type of training should not exceed 10% of your weekly mileage.